All Heart for Initials items are shown on a chain, but the necklace (or bracelet) need to be ordered separately. Heart for Initials adjustables are a special design. Heart for Initial collection initials and symbols don’t fit on the regular Heart to Get necklaces. Create your own necklace with Heart for Initials collection. Wear the initial of yourself or your favorite person in the world always with you, combine this initial with a cute little symbol! We are totally in love with this bestseller Heart to Get Jewelry collection. 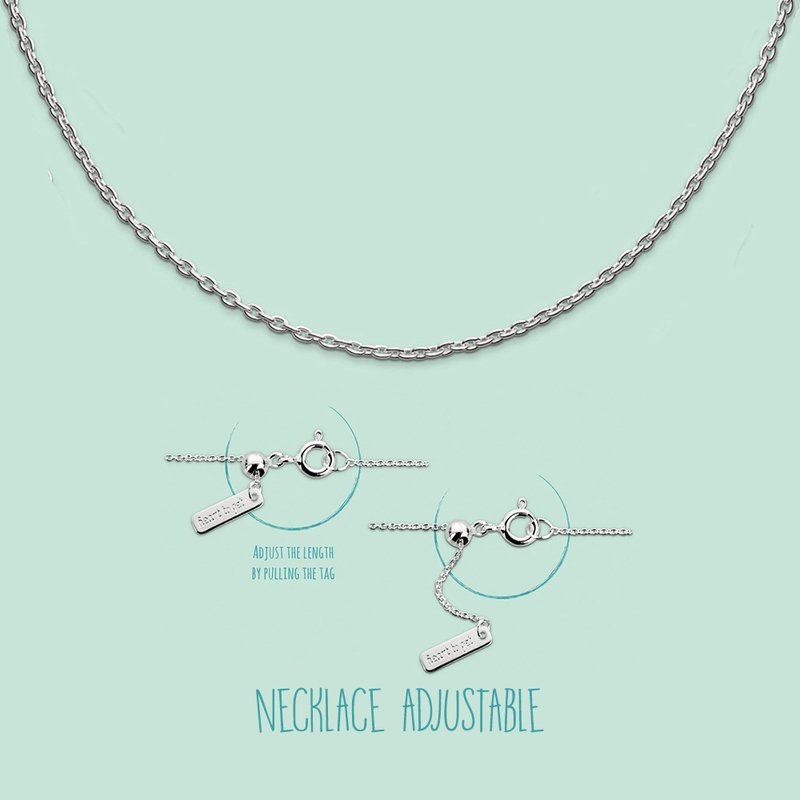 Length of the necklace: extension up to 44 cm cm. Available in silver, gold plated or rose plated. We never have enough jewelry! Mix and match your Heart for Initials necklace with other Heart to Get Jewelry necklaces.